Wow! I wouldn’t mind this kind of free promotion for my books. A “Daily Mail” article tells how Scottish cook book author Karon Grieve was treated to private jet treatment after she was the only passenger on a £46 JET2 flight from Glasgow to Crete! 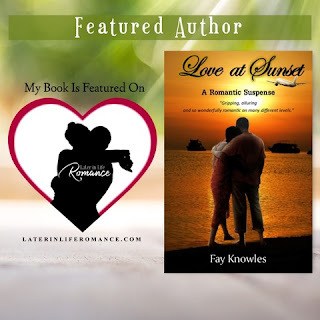 At the time of this article Karon was working on her romantic crime novel “A Cosy Crime”. CLICK HERE FOR DAILY MAIL ARTICLE! 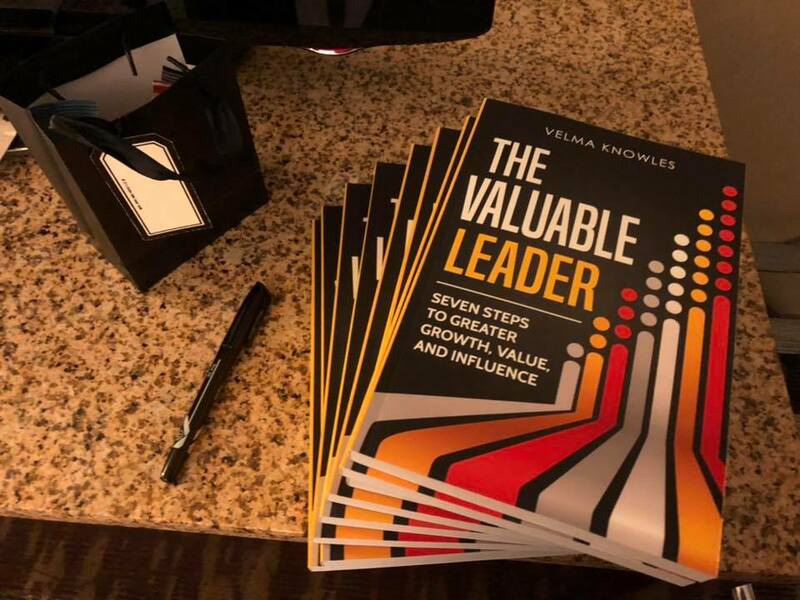 “The Valuable Leader: Seven Steps to Greater Growth, Value, and Influence” is written by Velma Knowles, my husband’s niece. Velma Knowles is the CEO (Chief Encouraging Officer) of Leaders Pathway, Florida, and is a certified marketer, speaker, trainer, and coach. She was born and raised in Nassau, Bahamas. 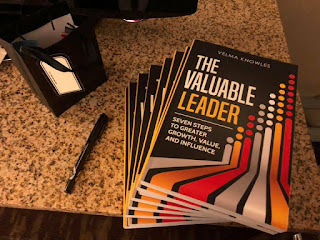 “The Valuable Leader” is available from Amazon. CLICK HERE! 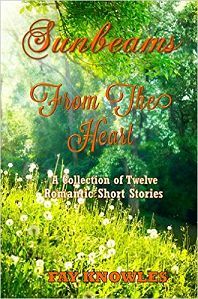 Unfortunately, I haven’t been doing much writing lately as we’re downsizing! 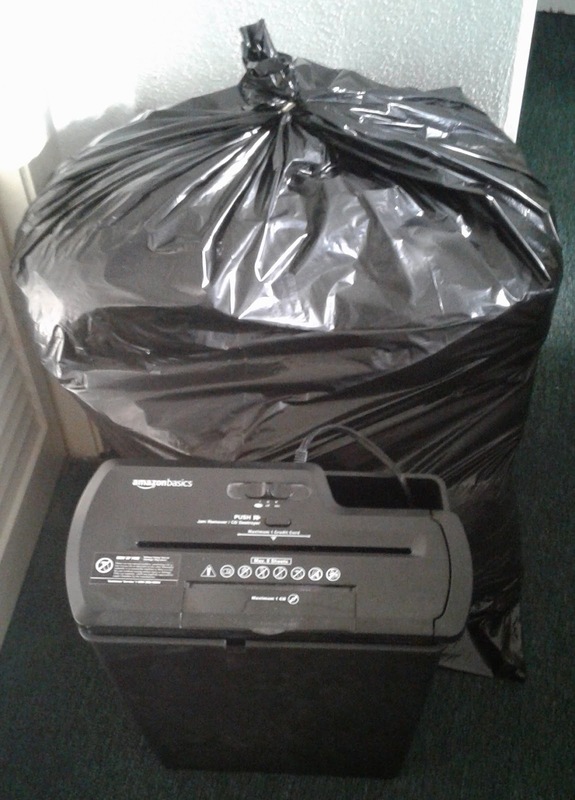 After years of dragging our “stuff” across the Atlantic twice and back and forwards to Freeport and Long Island, we finally realized that it’s time to simplify our lives! I’ve been busy shredding the contents of old files, including those from when we had a real estate company. And we’ve been selling or giving away household items and collectibles that we haven’t used in years. It’s a wonderful sense of freedom! I will get back to my writing soon though. In the meantime, lots of plots and stories are pecolating in my mind! I have some tips about organizing your life in Chapter Five (“Time Management”) of my book “How to Be the Best Writer Ever!” CLICK HERE! 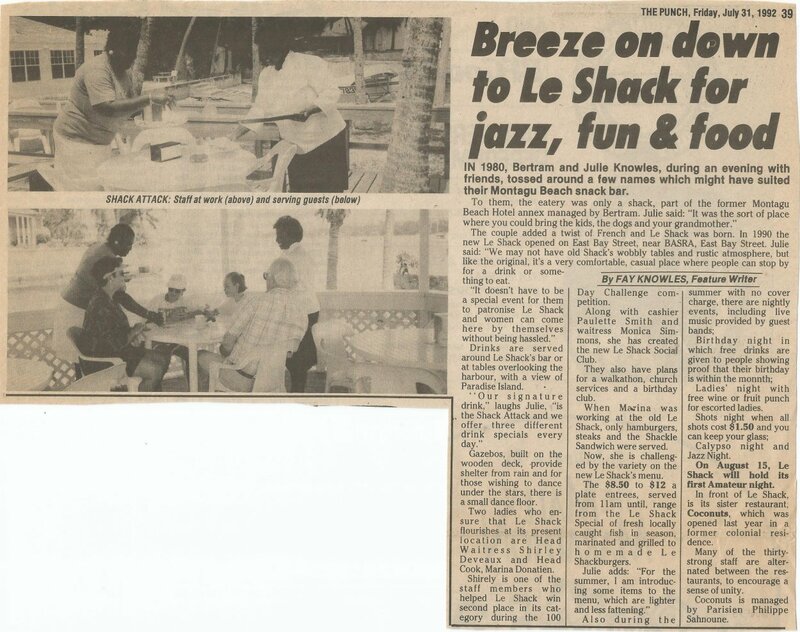 ARTICLE PUBLISHED IN "THE PUNCH"
ABOUT THE OLD "LE SHACK"
I tell readers of my writer’s guide that included in the many pastures for promotional writing is the large number of restaurants that want short pieces submitted to the local press, to attract customers to their eateries. I am not the person he was referring to, but he might have seen my 1992 article about Le Shack that was published in some of our local newspapers. I used to submit different versions to the local press – for The Punch I would write something short and “punchy”; The Tribune I’d send a version of the article aimed at their “Youth Beat” page; and the other newspapers would receive basically the same article as each other. 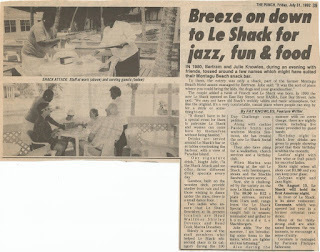 I dug out a copy of my “Le Shack” article that was published in the Punch and emailed it to the enquirer. I also told him I wasn’t the daughter of the previous owners, but wished him luck in locating them. Unfortunately, I couldn’t help him. I don’t know where they are now. “Le Shack” is now called “Green Parrot”, located on East Bay Street, Nassau, Bahamas, and is just as popular! “HOW TO BE THE BEST WRITER EVER” is an informal guide and source of inspiration for new and not so new writers worldwide. 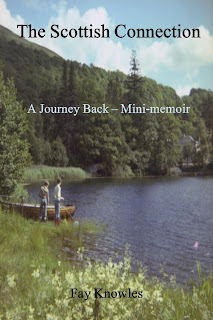 Always wanted to write a book? Or are you a writer whose career is going nowhere? 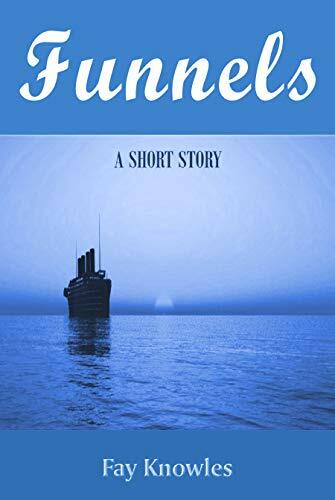 This uplifting writer’s guide outlines the craft and how to become the best writer ever in fifteen straightforward and easy to understand chapters.